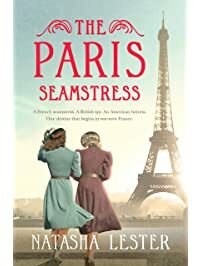 There are still more good e-book bargains – Joyce's mystery and fiction book reviews with some non-fiction too! Sally Field’s autobiography has gotten excellent reviews. This actress, who at times was underestimated due to her roles as Gidget and The Flying Nun, went on to win Oscars. She writes of her life in all of its complexities and with its many difficulties. I have wanted to get this book for a while so, as an e-book bargain, this was clearly the day. This is a story that takes place both during WWII and in the present. This is in my TBR pile. 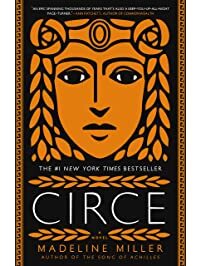 Everyone that I know who has read this novel has recommended it highly. 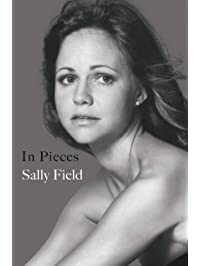 I have just read Sally Field’s well-written memoir, and found her ups and downs both distressing and delightful. She is a great actor who, unfortunately, in her early career was manipulated by Hollywood movie moguls but she struggled back and triumphed. I agree with you and you have said it very well. 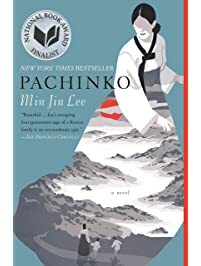 Pachinko is on my TBR too! It looks so interesting and I’m a bit obsessed with Korean history! If you read it first, you will have to let me know what you think. I used to work in international adoption and learned a bit about Korea then.